Amazon is sick of having to deal with fake user reviews on its product pages, so they're taking the fight to the offenders by filing a lawsuit against them in the King County Supreme Court. The lawsuit in question is against Jay Gentile, a man who Amazon claims is the owner of several websites that sell 5-star reviews. These fake reviews cost companies between $19 and $22 per review, depending on how many reviews are being purchased, and come with "100% stick guarantee" and "drip-feed delivery". One of the websites that Gentile allegedly owns is BuyAzonReviews.com, which claims to sell "high quality unbiased reviews" written and posted "by an actual person who has tried your product". The website also claims they are "not receiving any money for your reviews nor are we paying reviewers", with any payments going to "review sourcing, database management, and operation costs." Amazon says the situation is actually very different, with BuyAzonReviews.com encouraging the companies who buy reviews to send "empty packages in an effort to fool Amazon into believing the reviewer was a 'verified purchaser.'" In doing this, the website is undermining the trust that customers place in Amazon and its user-written product reviews. 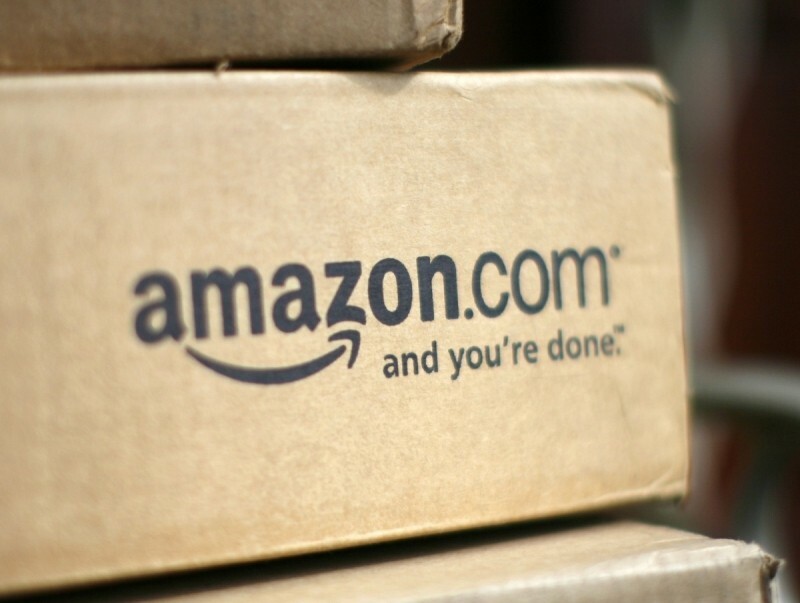 During the process of collecting evidence against the website, Amazon purchased a number of reviews which were delivered as glowing five-star reports (as well as one four-star review for the sake of realism) without the reviewer ever receiving the product. Amazon is suing Gentile, as well as the 'John Doe' owners of buyamazonreviews.com, bayreviews.net, and buyreviewsnow.com, which the company believes are all related. Amazon claims these websites infringe on their trademarks, are falsely advertising, and are cybersquatting.